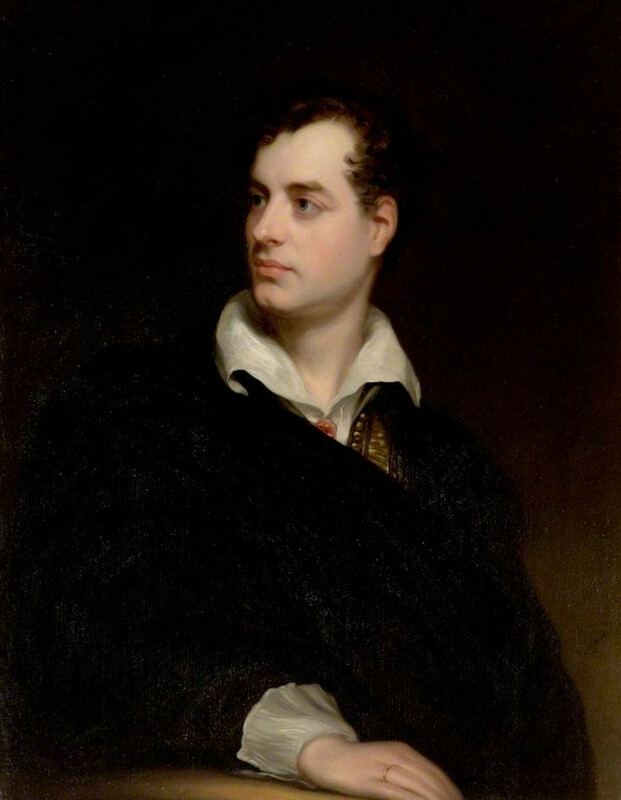 George Gordon, Lord Byron, was indisputably a great poet. Roll on, thou deep and dark blue Ocean,—roll! Oh, how civilized! thought I. It’s a wonderful place, that aquarium. And the restaurant boasted the most delicious clam chowder imaginable. Fearing for her safety and that of her month old baby, Annabella sought refuge in the house of her parents. 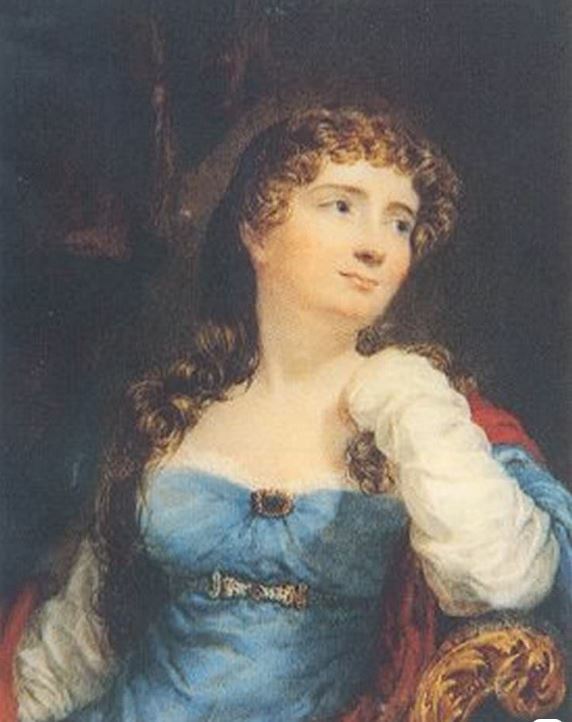 Neither she nor her infant daughter ever saw Byron again. Fortunately, Annabella was a strong woman. 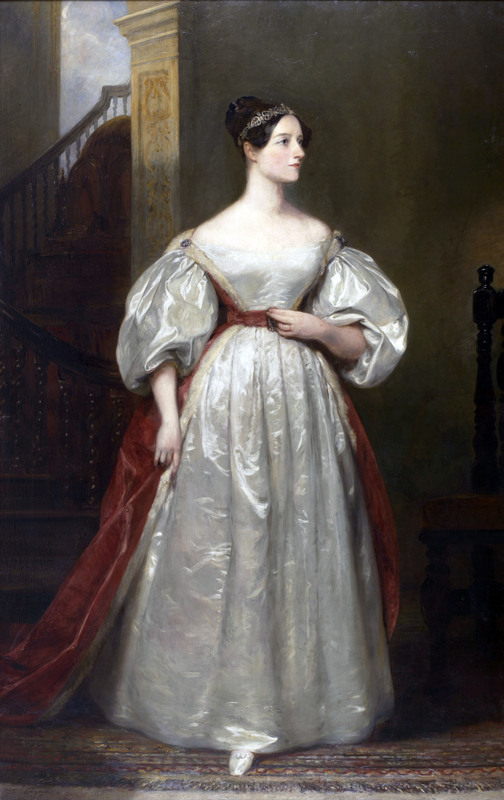 She went on to amass considerable achievements in the fields of education reform and philanthropy. And Ada, her daughter, grew up to be not just beautiful but possessed of singular and powerful gifts. 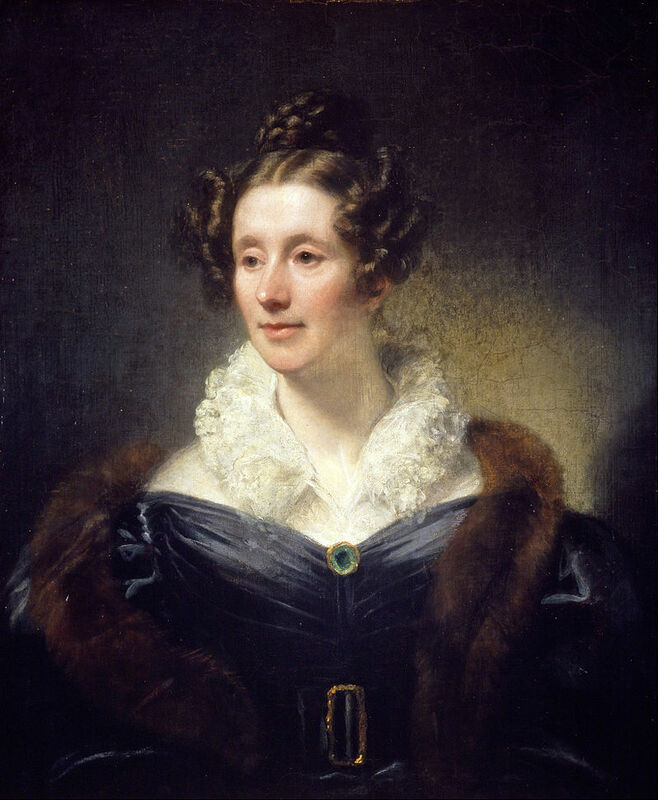 The following month, Ada – for once, without her mother – attended a party held at the London home of one of Mary Somerville’s closest friends. 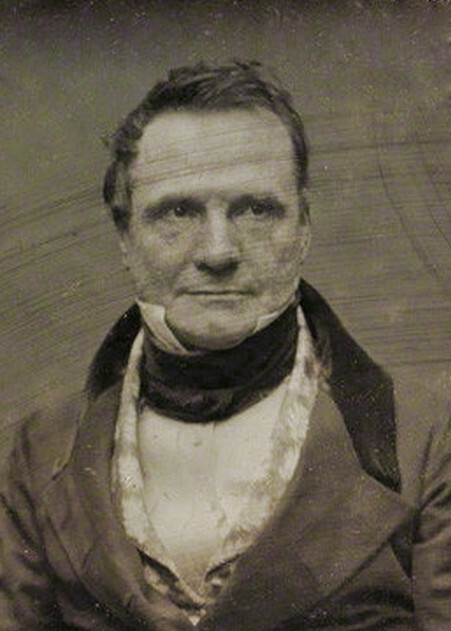 His name was Charles Babbage. The rest, as they say, is history, though where Ada is concerned, a sadly abbreviated history. 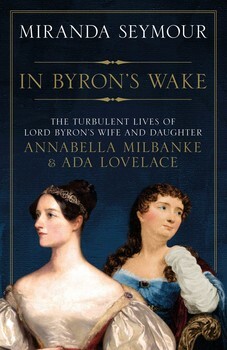 In Byron’s Wake is the story of fascinating people living in turbulent times. 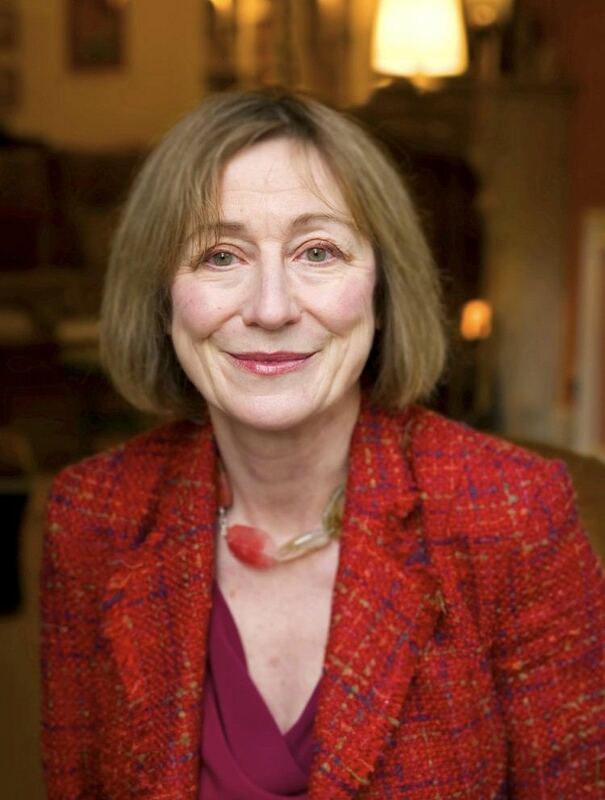 Beautifully written and magnificently constructed, it is a triumph of the art of the biographer/historian. The library does not yet own this marvelous book, but I do. It is available for borrowing, from me.